"WAKE UP! WAKE UP WAKE UP!!!" ...As if I could have slept anyway. 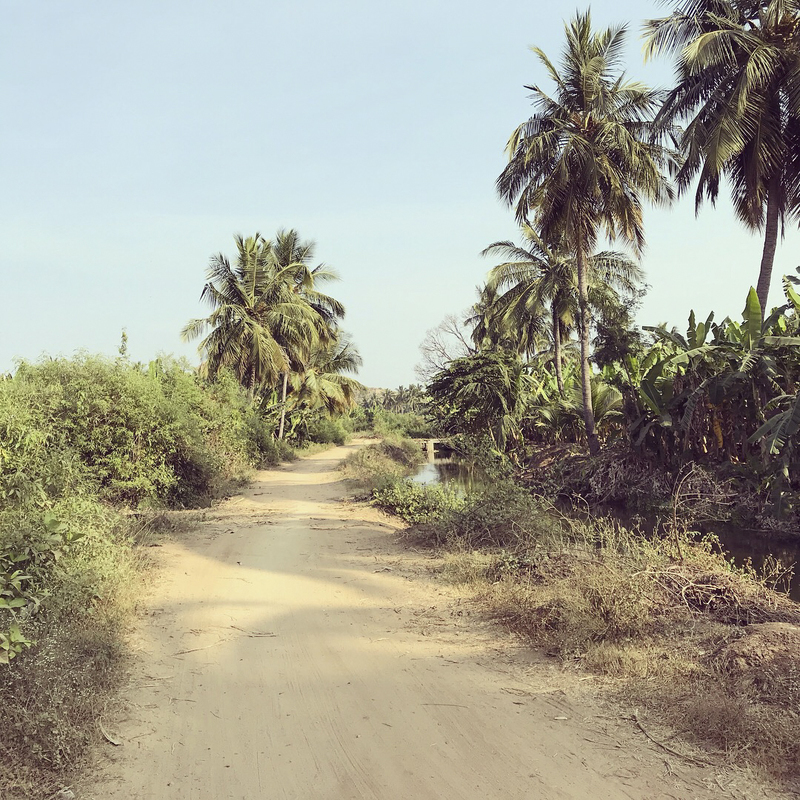 The overnight bus from Panjim to Hampi was a rollercoaster of hills and honking for 10 hours straight while I was cooped up in a bunk designed for a far slighter body frame than mine. That the driver might assume anyone could catch sleep on such a journey seemed a particular kind of madness. Shaking off the mental fog, I hoisted my pack, clutched my motorcycle helmet and descended the exit stair. The doors at the bottom opened into the predawn darkness and, rather than the silence of a world clinging to the last vestiges of its repose, we were met with a roaring cacophony of voices. At least 30 tuktuk drivers surged to fill the door opening, arms extended and hands grabbing for flesh, yelling endearments and demands. The distraught gasp of the woman behind me was far more subtle than my own reaction. At 5am, groggy with lack of sleep and weighed down by all my worldly possessions, I had no patience to spare. 77 kilos of locomotion, I put my head down, wedged my arms and delivered a rugby maul to make my college coach proud. 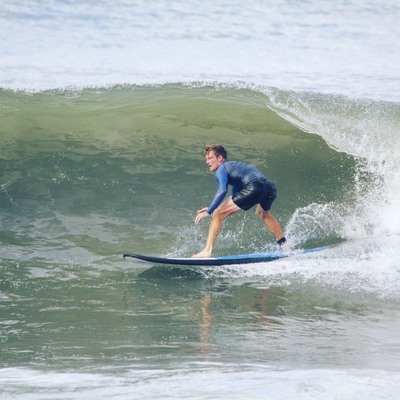 I powered through the pack, creating just enough space for the woman behind me to follow, and surged through the other side into the cool humidity. I started walking straight out into the darkness without a word or a destination, just a burning need to be free of people. The bus company and the tuktuk drivers were clearly working together to capture the tourists. Our only pit stop on the journey -- which was taken in an overnight bus with no bathroom -- included a group of sharp-eyed drivers providing "helpful advice" about the local area in the late hours of the night. Some of their familiar faces in the pack at our destination made it clear that they had followed the bus there, hoping to cash in on their prior goodwill. I didn't know where I was going, only that I wanted to climb high above all of it. Spotting the barest halo of a mountain ahead, I zeroed in and began to ascend. 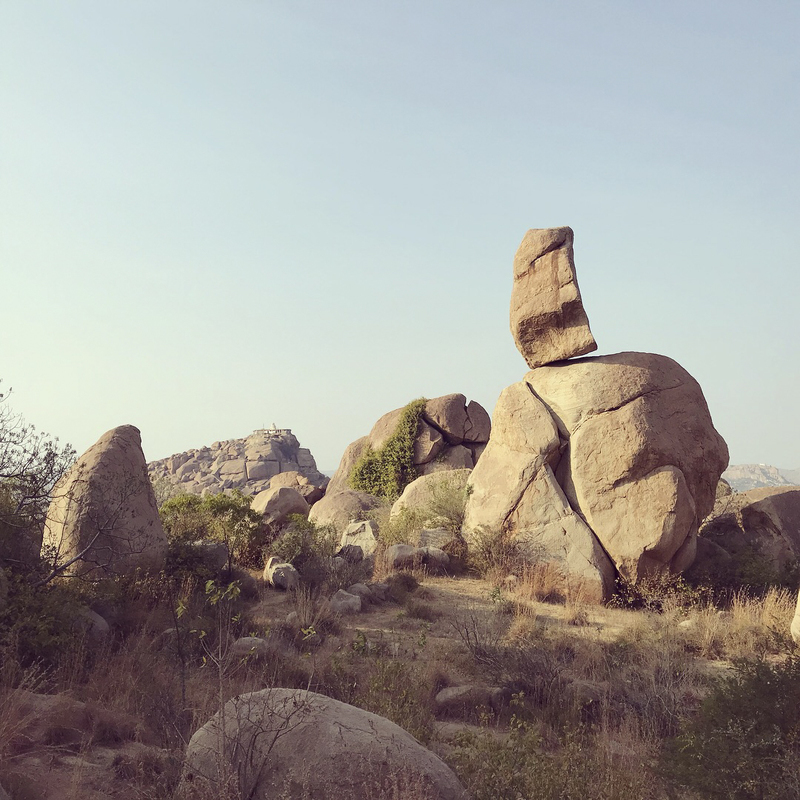 The giant boulders which stood to each side were barely visible and my gear was uncomfortably cumbersome but adrenaline kept me going until the gentle predawn glow revealed that I'd chanced upon a viable trail. The path wound upwards, alternating between packed dirt and scrambles up rough hewn steps carved directly into the rock face. As the budding light slowly blossomed on the horizon and my climb continued, the landscape below began to unfold. Piled hills of boulders stretched as far as the eye could see, cut between by the scars of dirt roads and rivers. A pall of haze hung over everything but couldn't hide a beautiful peace which was unimaginable just a half hour before. The trail reached its final bend and I found myself at a weathered stone temple built into the top of the hill, which I later learned was called Matanga. A gentle man inside, already bright-eyed and energetic, asked that I remove my boots and welcomed me to the temple of Shiva. Climbing the stairs to the roof, I joined a small group of others who silently gazed into the citrine corona of the eastern horizon. Worn from the climb and the journey before it, I settled down in this confused alternate reality and watched the sun rise. Shiva is one of the key gods of Hinduism, though his role depends on the particular flavor you follow. Often described as the "Destroyer of Evil", he is typically represented as having a third eye, wrapping a serpent around his neck, wielding a trishula (trident) and holding a damaru (drum). 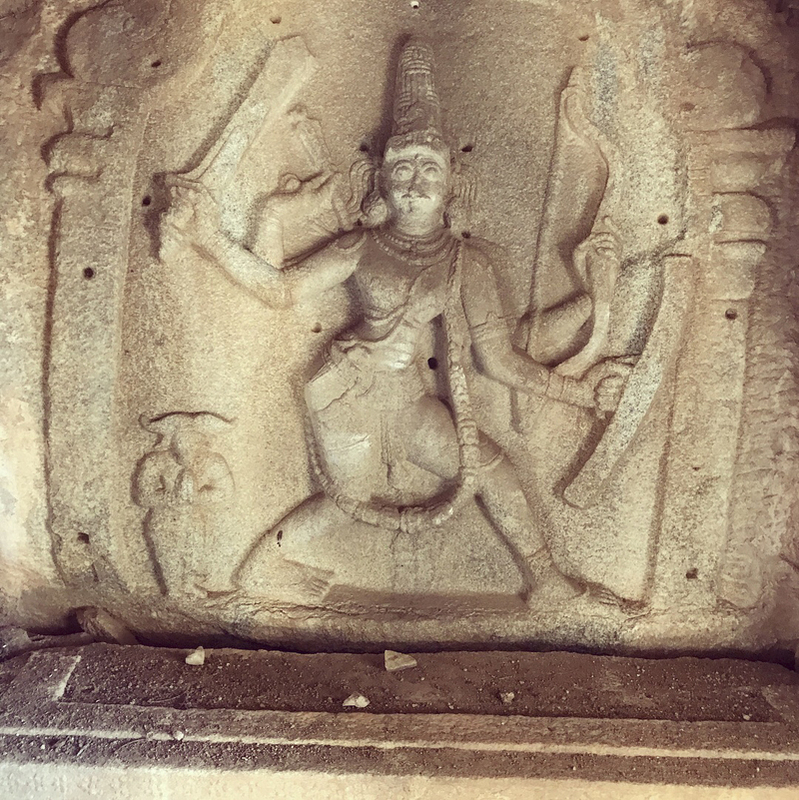 Though not as prevalent as his prosperity-offering fellow Ganesh, there were multiple temples devoted to Shiva even just in Hampi. Understanding how rare such moments of peace are, I stayed for several hours and meditated among the hilltops and the temples they wore like crowns. I'd never seen such a landscape, composed almost entirely by enormous stacks of rounded sandstone boulders. As the heat of the day rose, so too did thousands of dragonflies overhead. Re-centered, I braved the return to the bazaar where the advancing morning had brought even more activity. Tuktuk drivers hawked expensive tours amidst families, local workers and occasional groups of monkeys. Despite the early hour, the popular stepwise Viruraksha Temple was already swelling with local tourists. 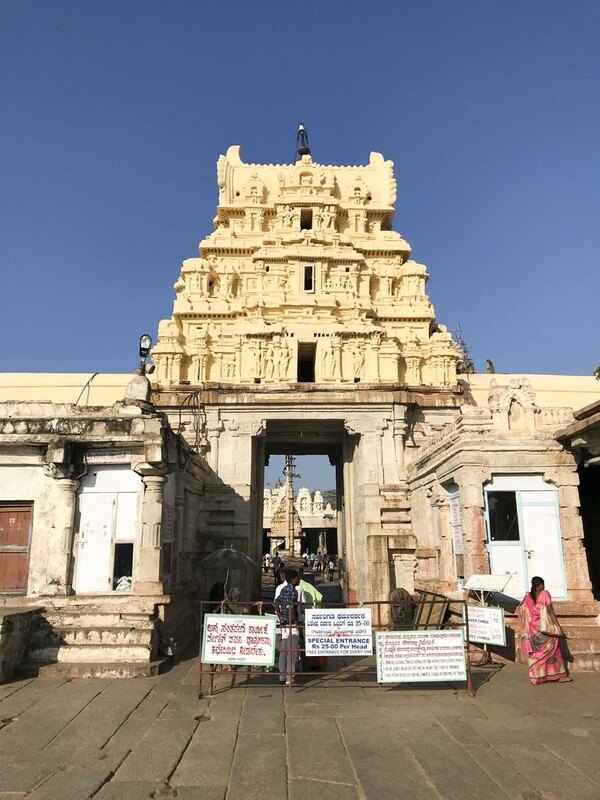 Disinclined to spend much time in the throng, I started climbing hills to check out some of the surrounding temples, which were absolutely everywhere, on my own. 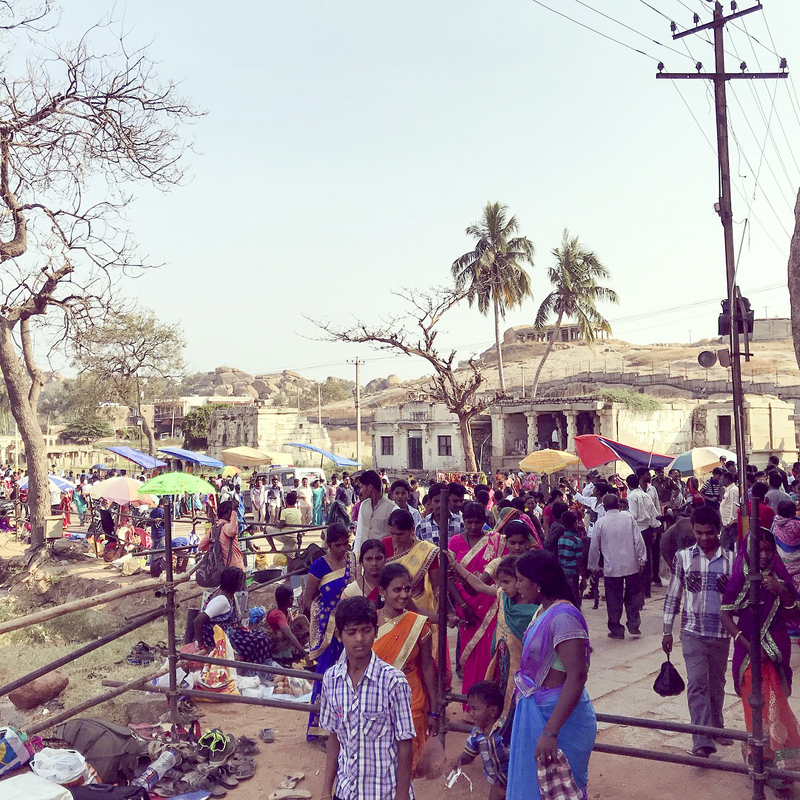 There is no lodging in the actual Hampi Bazaar area anymore. There used to be something of a shanty town and even had some hotels but the government recently came in and bulldozed everything. It was a bit unclear, depending who I spoke with, what the motivation for this was. 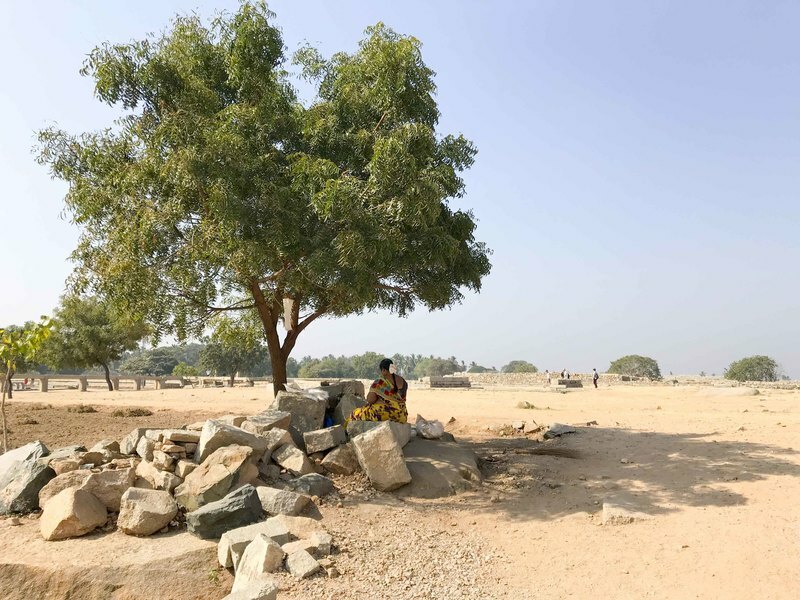 One camp pointed the finger at the powerful taxi and hotel lobbies, who wanted to force people to travel across the river to Koppal. 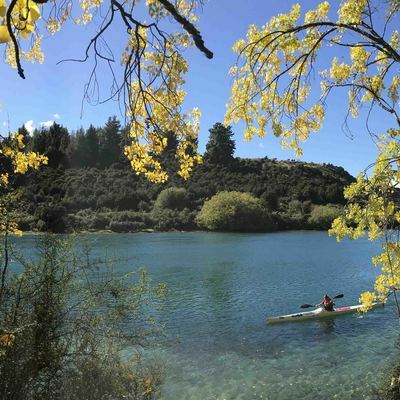 Others said it was an inevitable clean-out of squatters by a government concerned with preserving the status of this World Heritage monument. The tuktuk driver who finally won me over looked like he was about to pass out. His brother had apparently seen me ascending the hill, wearing a leather jacket, carrying a backpack and cradling a helmet and alerted his kin to a potential fare. Despite what appeared to be an unprecedented level of exercise, my future driver decided to make one last ditch offer of service. When he caught up and breathlessly held out the same scrunched route map I'd seen two dozen times already, it was the tenacity of his approach that earned my respect. I jumped in after a brief negotiation and took several hours to explore the surrounding area while he chatted with his fellow drivers in what appeared to be a well-worn routine. The temples themselves were made of robust stone, often well weathered and occasionally defaced of their original deities. You take your shoes off before entering if it has been sanctified and you worship individually. Despite the rising heat of the day, it was cool within these sanctuaries and the thrill of exploring real old world monuments made up for the spate of selfies that were inevitably required upon exit. The fields around the temples were surprisingly active. 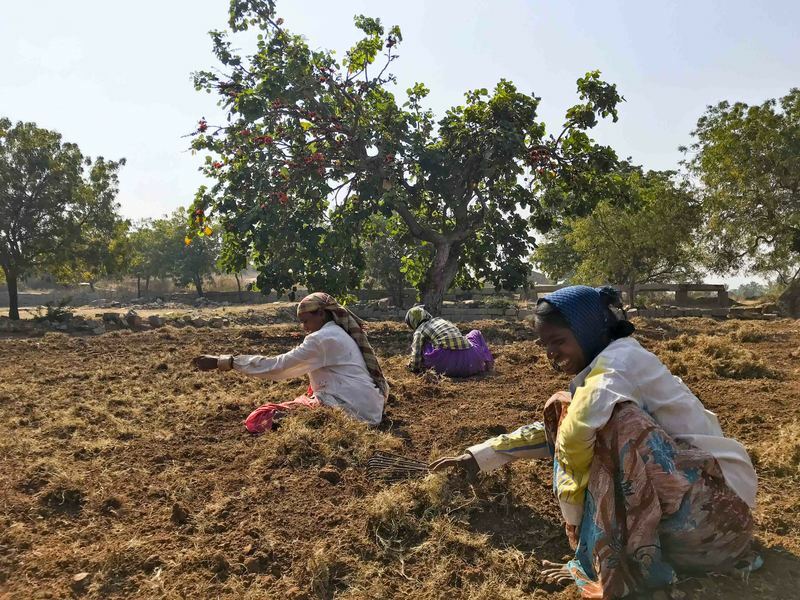 Beside one ruin, a line of women crouched and chatted animatedly while they worked to bring life to the dirt with their hands. They beckoned me over and, despite the language barrier, it was clear they found good humor with my presence and had a keen sense of humor. In exchange for a photo, an enterprising member of the group asked for 10 rupees but I was able to bargain her up to 20. The temple complex rang with the laughter of children. A school group decked in beautiful colors was set free to explore amidst the staircases and terraces. When their harried group leaders finally wrangled them back into a line, their energy was like a jar of fireflies bursting to be set free. 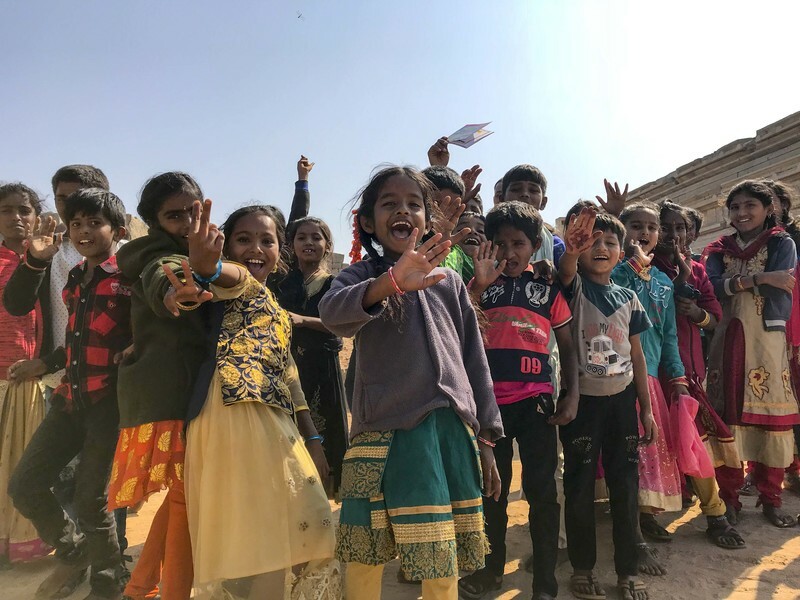 In a theme that would repeat several times during the trip, the innocence and energy of the local children was a spirit-lifting balm for the more sobering challenges of walking among other lives hard-lived. I can't say that I know all the reasons why, but there was a clear distinction between the way small children acted around me versus the adults. The children were often filled with energy, questions and joy. They had no problem occupying my space and engaging me directly. The adults, despite clearly being tugged by the same emotions (evidenced the sometimes-sheepish, sometimes-demanding requests for selfies), presented a vastly more staid exterior, almost to the point of showing a demeanor of disapproval. This stark transition between life phases made me constantly ache for innocence lost. After a night across the river in Koppal, I finally got a chance to get astride the bike I'd been waiting for: a Royal Enfield Bullet. The formality of the rental itself was barely noteworthy -- license? No need. Insurance? What's that...? Just pay cash and take the bike and please return it. What happens if it breaks? Then get it fixed. Hmm okay. Royal Enfield was originally a brand from the UK which sold everything from bicycles to lawnmowers. They built their first motorcycle in 1901 and, despite the bankruptcy of the UK factory, their Indian operations have continued today. 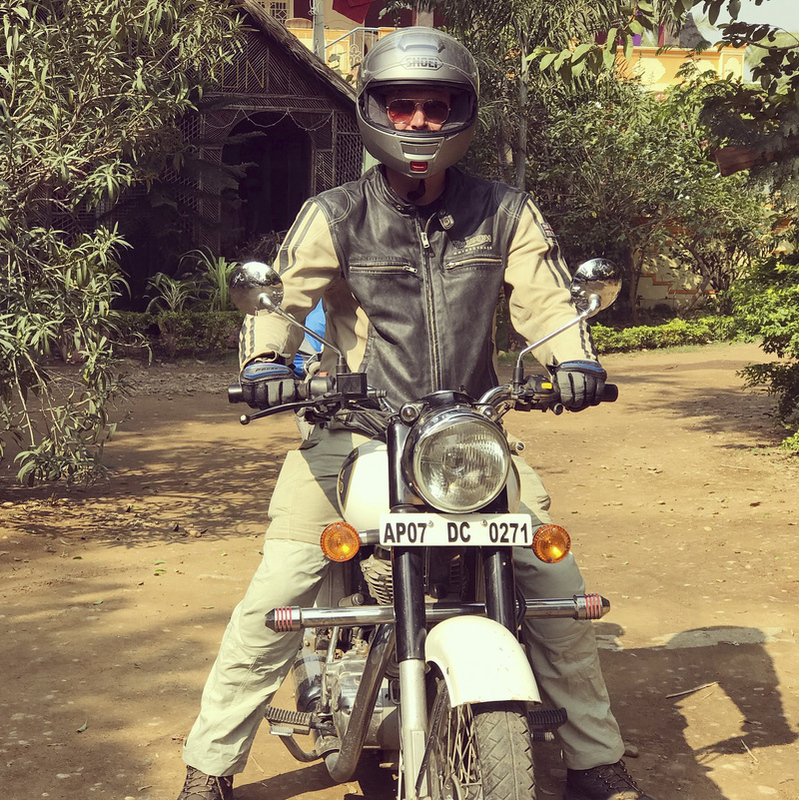 The bike, particularly their 350cc Bullet, has been used throughout the country's rough roads for decades is now the most iconic in the country's history. Even the pronunciation of "Royal Enfield" by the locals carries a subtle tinge of respect. 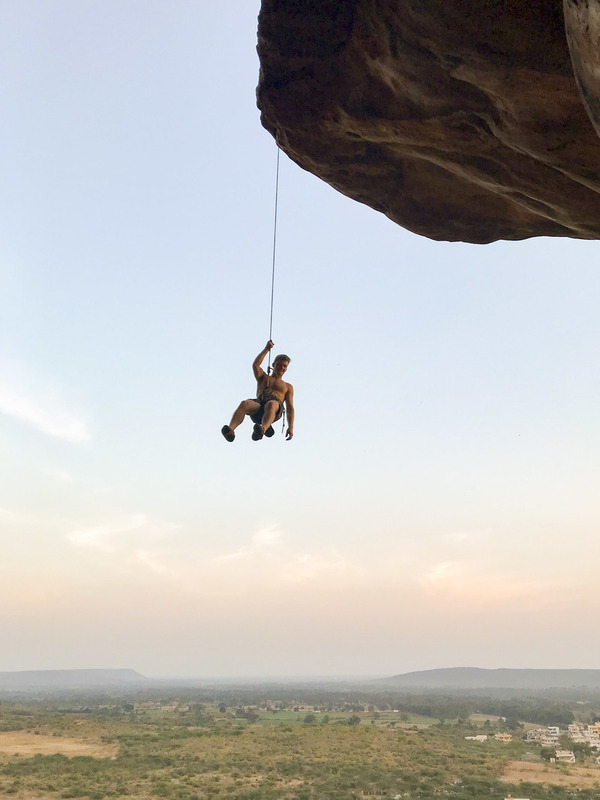 I set out down farm roads on a mission to get to Badami, a town known for a small but vibrant rock climbing culture. Unlike the harried coastal roads of Goa, the trip to Badami was pure, genuine rural countryside. Women worked the fields by the side of the road and men herded animals. There was construction everywhere and I became intimately acquainted with the most favored feature of Indian roads: the speed bump. At a number of points, a strange obstruction ahead would resolve into a group of farming women who were sitting directly in the middle of the road, surrounded by tall stacks of corn and wheat. As I passed carefully through the tracks of prior traffic, it became clear that they used the wheels of oncoming cars as a kind of gristmill. Despite the rush of traffic passing inches from their hands, they seemed unconcerned about anything in the world. I got a shiver each time imagining the scene should a driver lose focus and stray even slightly from the prescribed path. 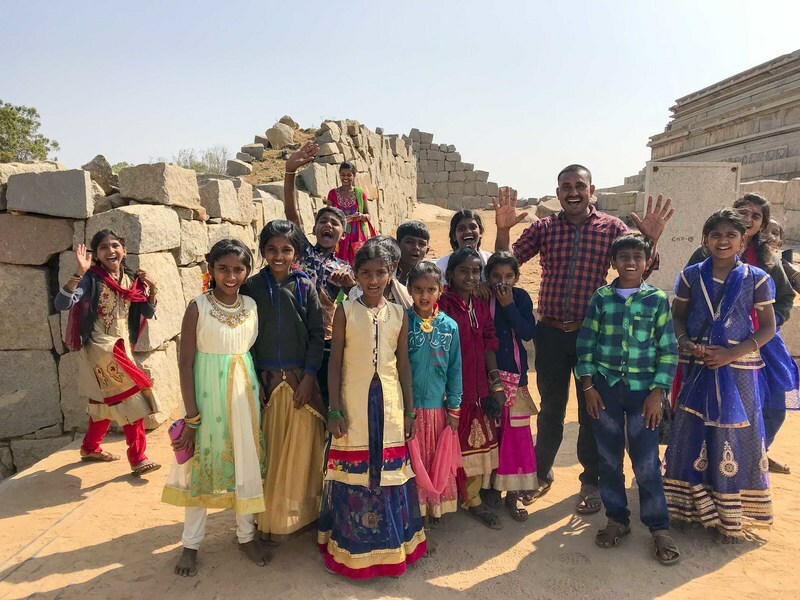 At one point, after stopping at a dusty ATM in the largest town I could find, I turned and started to find 20 children and adolescents with their curious faces plastered against the glass panes of the windows. Curious or not, it was a surreal and slightly alarming experience to be so surrounded but they were just harmlessly inquisitive and I set off without incident. 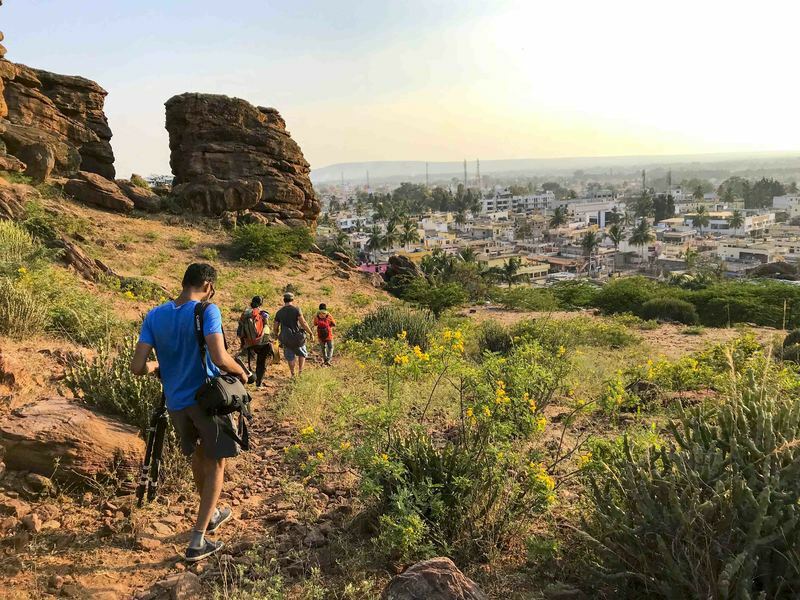 I arrived amidst the dusty heat of late afternoon in Badami and set out to explore the famous cliff-cut temples by looping around the back of the town. These temples were build directly into the sandstone of the cliffs and mesas against which the town itself was tucked. The transition from the bustling noise of the town up to the near-quiet above provided a touch of surreality. Upon returning to my bike, I noticed a herd of children and adolescents gathered nearby. When I walked up, they were very animated and, in addition to the usual batch of selfies, were strangely insistent that I rev the engine. Only later did I correlate this behavior with the fact that I appeared to have run out of gas on my way back into the town. The 3 kilometer round trip walk to the gas station only proved that I still had juice in the tank and, with the help of a local, I discovered that the fuel pump switch had been shut off. Can you see the guilt in their eyes?? 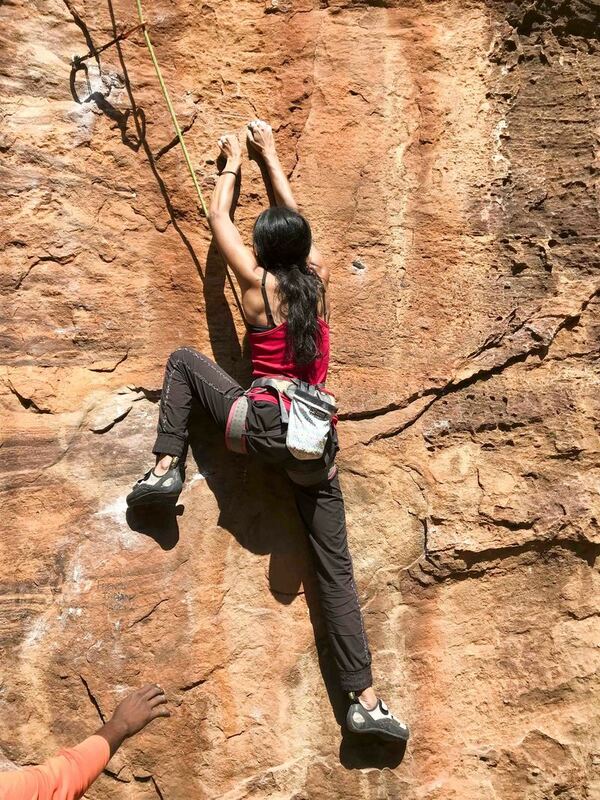 Ganesha Wader is the local climbing hero. He's explored, ascended and even named just about every route in the sandstone caverns atop the mesas. Curious to try the first outdoor climbing I'd done in over 15 years, I hired him as a guide and we wound through the town towards the cliffs. The homes were all humble, single-story huts with open doors and colorful laundry hanging across the way. The paths that threaded upwards between them were choked with multi-colored mud and debris, serving as the drain for everything from wash basins to food scraps. 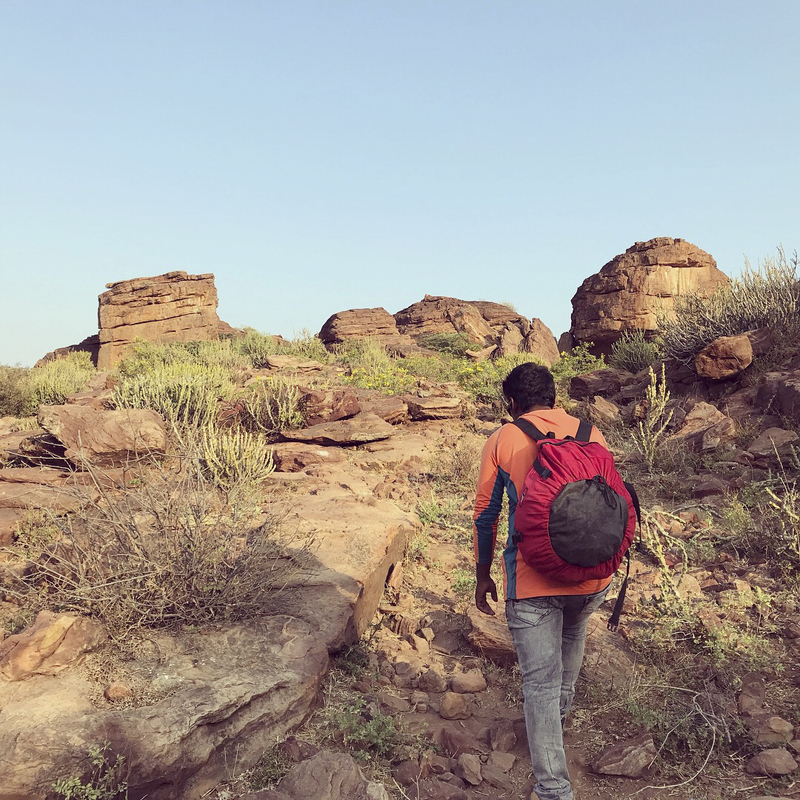 After winding through a short maze of homes, we ascended the plateau via a subtle path and walked amidst ruddy sandstone pillars towards the canyon in question. The landscape had a martian quality to it. In the cliffs, we were joined by a handful of other climbers. 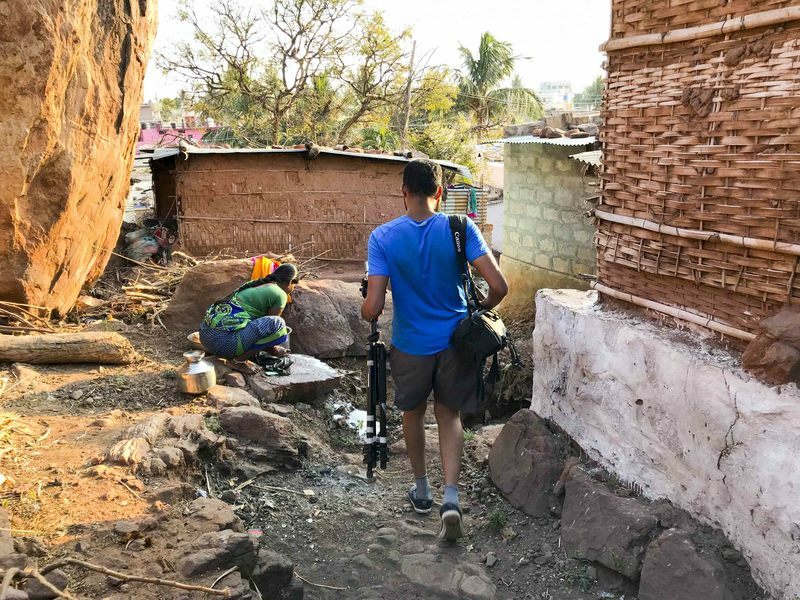 One, Gowri Varanashi, recipient of a "Live Your Dream" grant from the American Alpine Club and The North Face, was working on a multi-week project called French Masala. The beastly 5.12c involved what appeared to be a dangerous leap of faith at the fingertips. It was fascinating to see how carefully she thought through her approach, taking into account everything from the angle of the sun to the pump of her forearms. Shortly after I left, she accomplished her goal and sent the route. My own climbing was far more humble. Despite shoes that were about as comfortable as wading through a herd of snapping turtles, I managed to send my first outdoor route. The community of climbers, the lovable weirdos of the outdoors, were immensely supportive and carried my spirits during the trickiest bits. 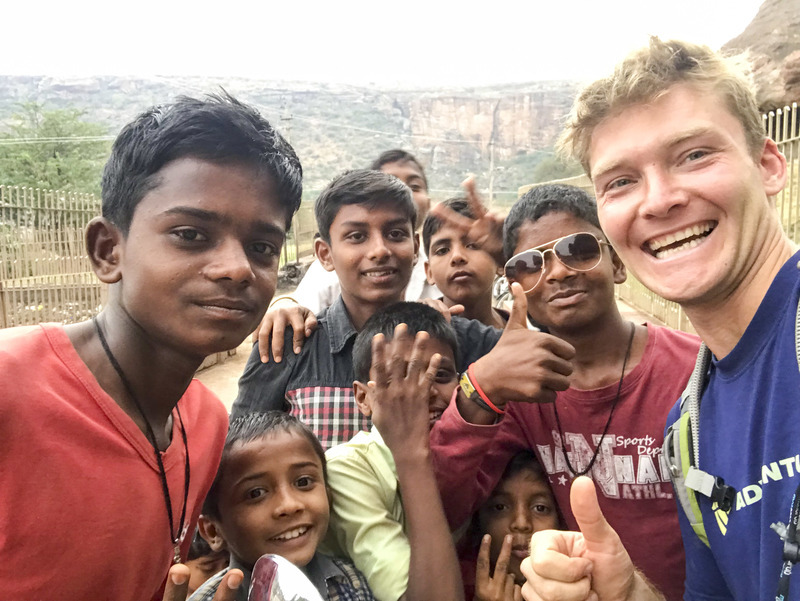 By the time we descended together to try a different location, we'd attracted a gaggle of local children who were hell-bent on making sure we didn't do anything interesting without their supervision. 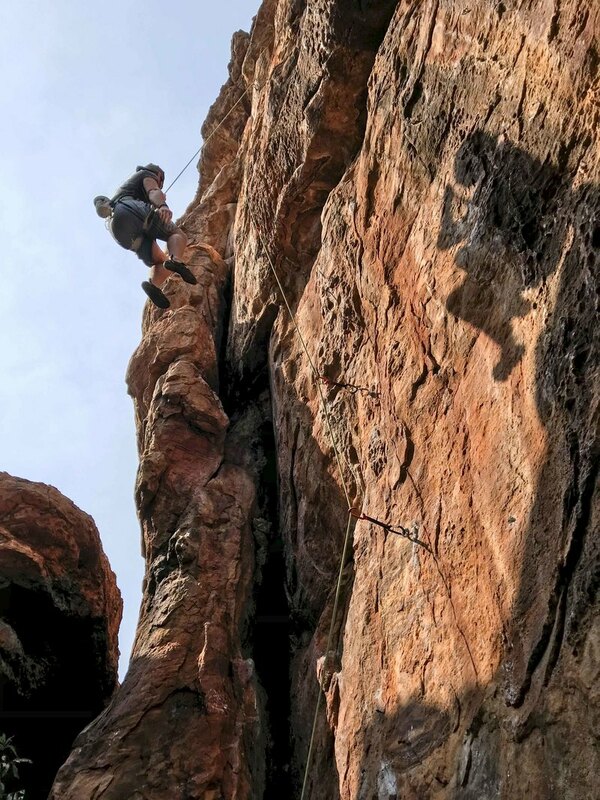 Since my first outdoor climb clearly wasn't enough of a milestone, I was encouraged to try my first lead climb on a more challenging route that same evening. In typical Indian fashion, questions about my readiness and safety were met with a shrug like I was the weird one for asking. We relocated to another part of the complex and settled in to the route, which was called Master Biscuit. The training I received was a cursory pep talk and a "go get 'em". I don't think I've swore so profusely in years as I did while simultaneously learning how to lead, learning how to climb outdoors and taking on this 6a+ (5.10c), a grade well above what any sane person should attempt with so little experience. But, in the end, I sent it and got the payoff -- a long, glorious rappel dangling from the overhanging cliff. I'd carried a tent halfway around the world and decided it was time to use it. We met a large group of climbers at the bar that evening for a celebratory drink and I found a co-conspirator to join the adventure back up onto the plateau for a night under the stars. The surreality of the town below increased with the advent of nightfall. Dissonant horn honks and strands of music or worship carried up to us and the ruddy glow of electric lights ended up filtering out all but the brightest stars. Despite a rough night's sleep and waking up to find a local peering creepily but unconcernedly into the tent like he had nowhere else in the world to be, it was nice to have a night outside. Before the climbing began, I snuck up among the rocks to meditate and finally felt settled and connected to the quiet of the plateau. Hunger pangs and the screeching of monkeys eventually pulled me back to the others, who had arrived to get some climbing in before it got too hot. 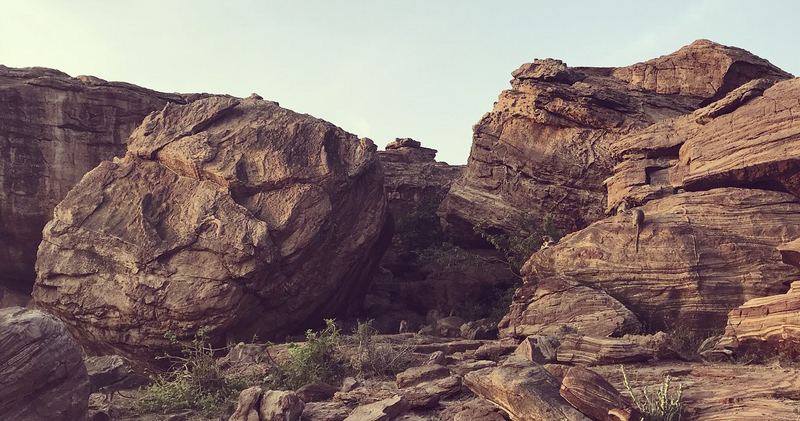 After another morning tackling the canyons and throbbing from soreness in all the right places, I set off back to Hampi. The ride progressed in typical fashion -- Plan A was a non-starter, Plan B resulted in a run-in with a crowded festival and an elephant and Plan C involved a long detour into the unknown. But, with nothing but time, I enjoyed the pinball exploration of more rural country. 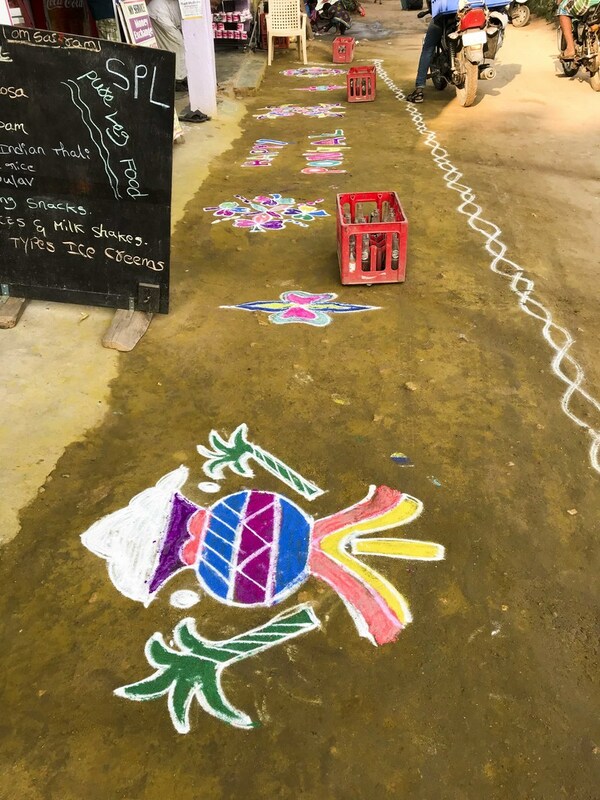 The Pongal festival, which is typically sourced a bit further south in Tamil Nadu, celebrates the harvest each year and is bursting with color. The cows are dressed up with beads, bells and corn. Hearths are painted with beautiful chalk designs and crowds dressed in motley gather to swam in the rivers. 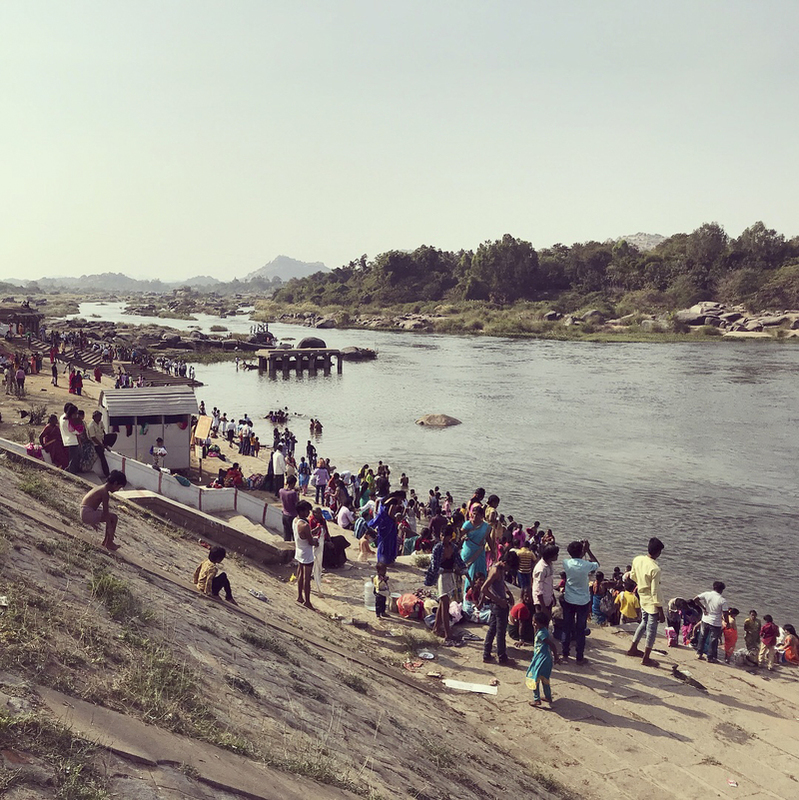 I returned to Hampi with a throbbing sunburn and grateful to be back on two feet after many hours of challenging country roads and dodging traffic. It felt great to have a shower and find some peace at sunset amidst the boulders. The next morning, before a long bus ride to Bangalore, I resolved to tackle a challenge which had been taunting me since the very first day. From the Temple of Shiva, at the very top the facing mountain, I'd seen a small temple and noticed someone worshipping in silhouette beside it. But I couldn't find the temple on any map nor discover any path to it. Naturally, I had to figure out how to get there. I again set out with my arms full of all my possessions and trudged out along the banana plantations, determined to summit this unknown temple. I quickly found myself among ruins that tourists never bothered to discover. 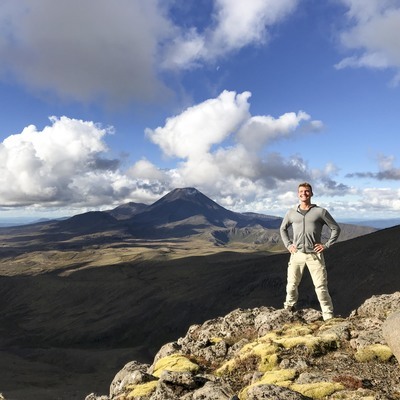 There wasn't a soul in sight as I spiraled broadly around the summit, seeking a path upwards. I stopped to rest at a small temple complex that was tucked into the side of the mountain and adorned with a deity who I couldn't identify. At almost every turn, a branch pushed aside would reveal a gorgeous rock carving or a half-crumbled figure blended into the surrounding rocks. It felt very Indiana Jones to find myself amidst so much history without any path or accompaniment. I finally wound my way towards the top but the boulders got larger and larger. Leaving all my things behind, I scrambled barefoot up 30 feet of rock before staring upwards in frustration at the goal held tantalizingly out of reach. 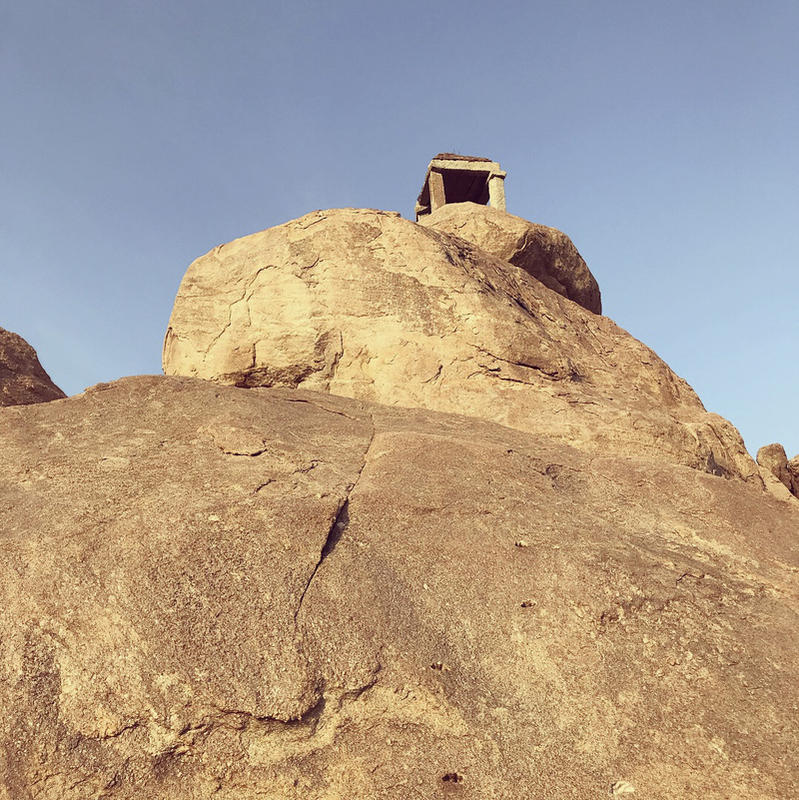 The small temple, just four pillars with a roof that peeked out from atop a sheer boulder face, taunted me. I knew someone had done this before and, after exhaustively searching for the way upwards, I uncovered very slight finger holds which could be used to traverse a drop of at least 50 feet. After swallowing a lot of pride in war with myself, I was ultimately forced to admit that I couldn't justify the fatal risk so I turned back, left to meditate on forbidden temples and the value of the journey over its end goal. The bus ride to Bangalore and my time there were entirely uneventful. The city, though a bit cleaner, held many of the same aspects as Mumbai so I was more motivated to bide my time recuperating in the hotel than journeying far afield while I awaited my flight to Kerala. 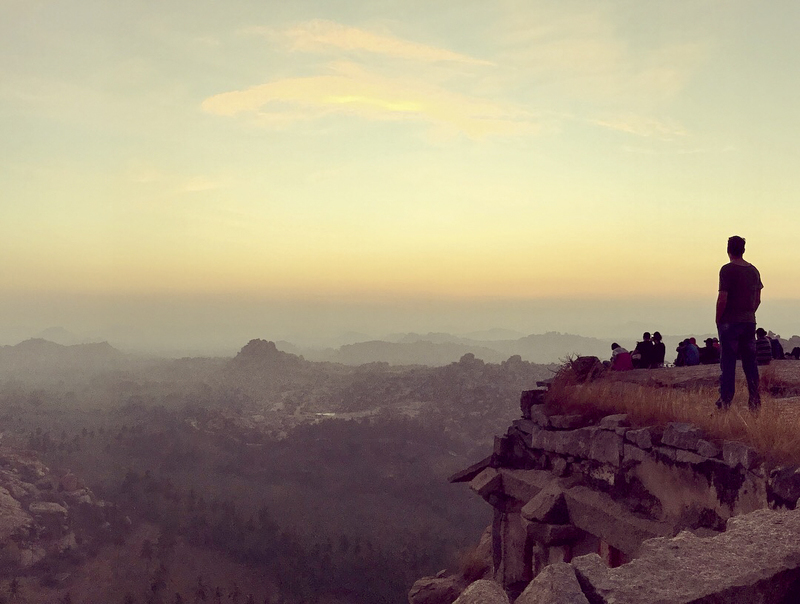 Hampi, Badami and the journey between them through the state of Karnataka held all the richness of experience that I hoped for. 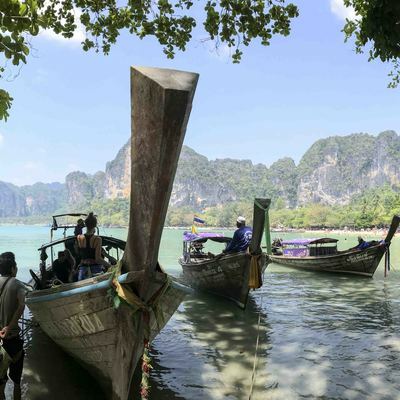 As always, it was a constant struggle for personal space and autonomy amidst the curious locals and tourists and comfort was never in abundance. 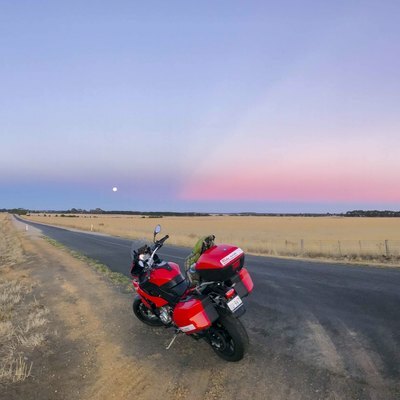 But, riding the motorcycle through the countryside, I was able to observe without interference and take a path seldom traveled by other tourists. 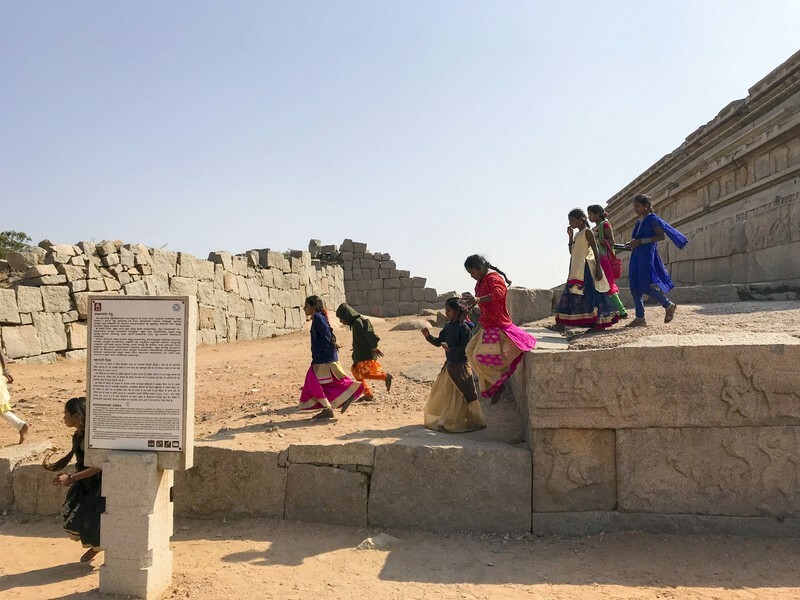 Hampi, despite the crowds of local and international tourists who packed the main bazaar and central temples, was a wealth of undiscovered history that could be easily accessed simply by stepping away from the beaten path. 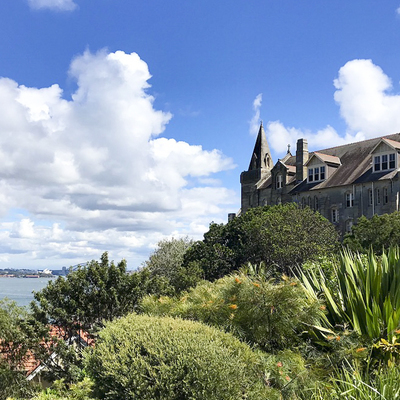 Peace was always difficult to come by but I felt for the first time a connection not just to the culture but the land beneath and the sense of its history helped to guide some of the questions I was background processing about the path of my own life from there.